It’s undeniable that Wonder Woman (2017) smashed both the box office and the glass ceiling last year, cementing itself as the highest-grossing DCEU film in the US and Canada and the highest-grossing superhero comic book adaptation directed by a woman, among many other accolades. With Patty Jenkins and Gal Gadot at the helm off and on-camera respectively, the film presents us with a protagonist who is not only a woman, a feat that is somewhat lacking in the current superhero film mainstream, but who also engages with and counterbalances the numerous stereotypes that women characters are often forced to manifest in male-led productions. Diana is graceful but strong, she is emotionally-driven but highly intelligent, and she is beautiful but not sexualised. Naturally, when we look to films such as Wonder Woman for a positive representation of women we focus on the protagonist – the hero whose image is universally recognisable and whose story inspires us. But what happens when we are also confronted with a woman antagonist? Wonder Woman is fascinating in the sense that it presents a woman antagonist, Isabel Maru aka Dr. 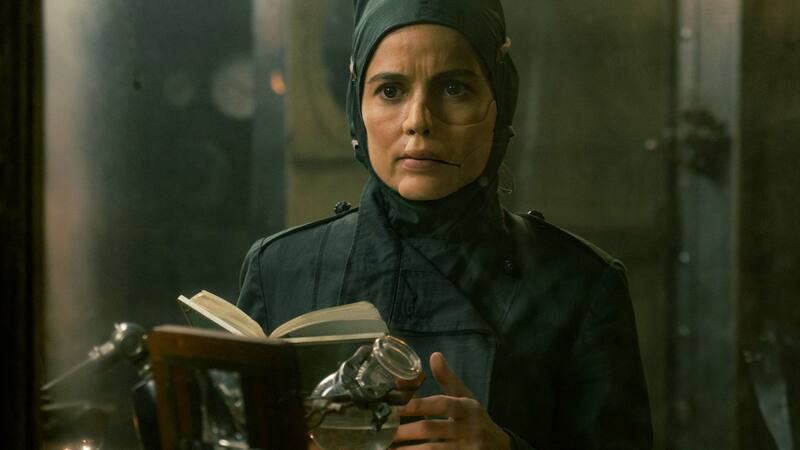 Poison (played by Elena Anaya), who is so different from the protagonist, but who is saved regardless. Dr. Poison is a rather vulnerable and lonely character who is ultimately a “victim” of Ares’ manipulations and of her own personal pain, the latter of which Anaya believes to be the reason why Maru became the person she did. She’s not classically beautiful like Diana, and she hides both her scar and her past behind a mask so as not to draw attention to herself. In other words, she represents the troubled side of women, the mental scarring that is carried around by many but recognised by few. 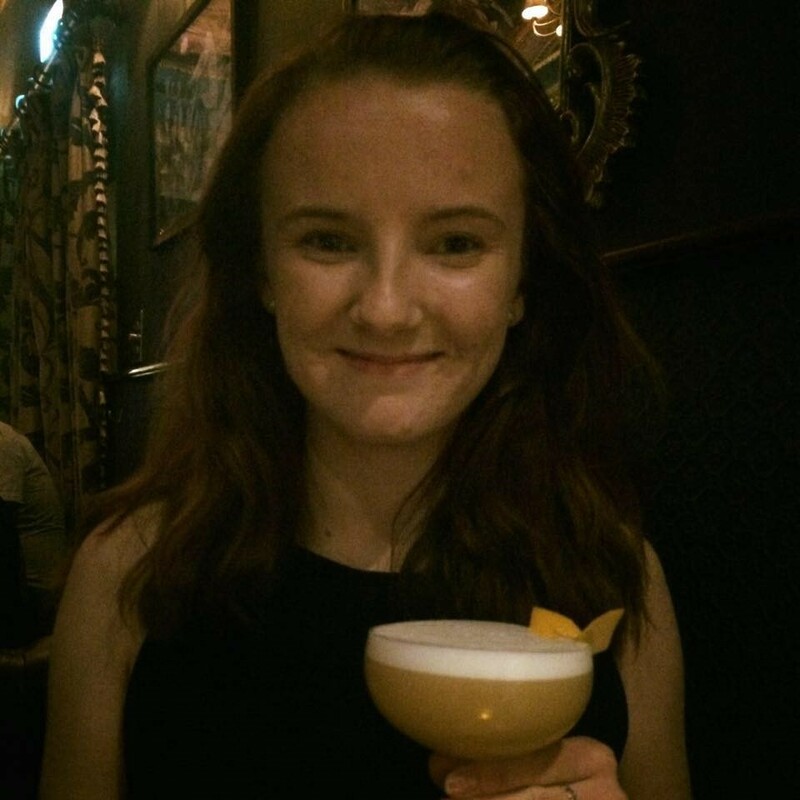 Granted, a mustard-gas-creating war chemist isn’t exactly a positive representation of women from an ethical standpoint, but to me it seems worthwhile to explore how we see ourselves, meaning our entire selves, in protagonists and antagonists alike. Although its representation of women didn’t quite make waves like Wonder Woman, Thor: Ragnarok (2017) also raises potential issues about the way we see women heroes and villains in superhero films. 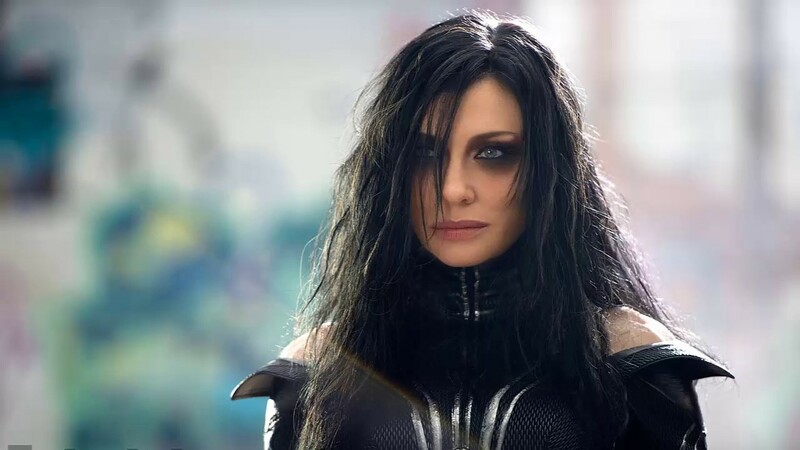 While the no-nonsense, kickass warrior Valkyrie rightly holds her own as the film’s only woman hero, Hela is abandoned to the same deadly fate that plagues most antagonists. Of course, because the film follows the “good versus evil” narrative and doesn’t particularly enrich its antagonist with much complexity, we don’t really bat an eyelid at her death. After all, Hela’s story is one of mistreatment at the hands of her father Odin, who imprisoned her and effectively erased her entire existence. Although she’s not much of a developed character in terms of emotion, she does present qualities such as strength and confidence in spite of her suffering, and it cannot be denied that watching her break Mjölnir with her bare hands is jaw-droppingly riveting. Again, like with Dr. Poison, it would be ethically questionable to claim that Hela is a positive representation of women, due to her penchant for inflicting pain on others. However, her presence in the film does help to cement women as an indispensable part of the superhero genre, which, unlike in Wonder Woman, is then unfortunately contradicted by her death. It’s not always easy to relate to them, but it’s important to take women antagonists into consideration when looking at how a film represents women. They may just possess certain qualities that reflect our own strengths or flaws in a way that differs from that of a protagonist, but which is just as valid.